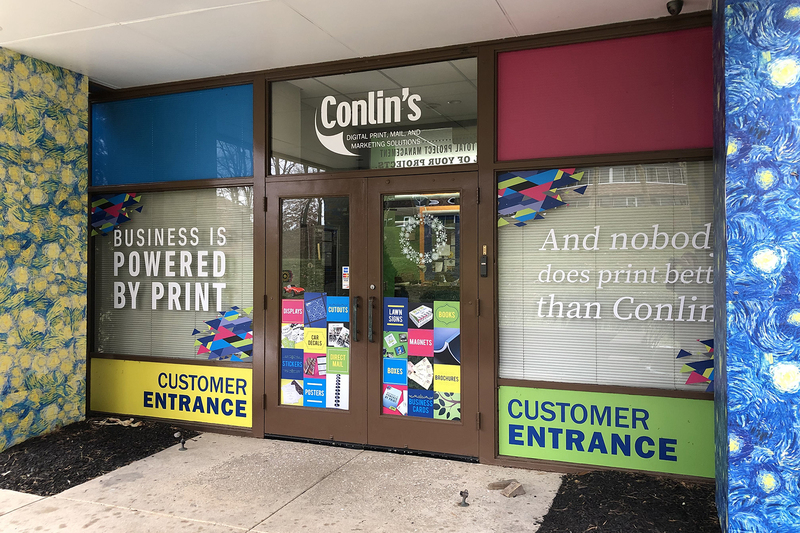 Since 1980, Conlin’s has served the Philadelphia region with exceptional digital printing, signs, banner, bindery, and direct mail fulfillment services. 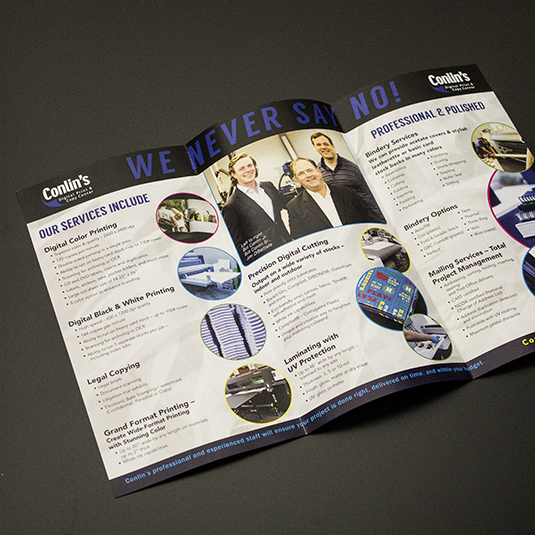 Businesses of all sizes trust Conlin’s to deliver quality printing and fast turnarounds. 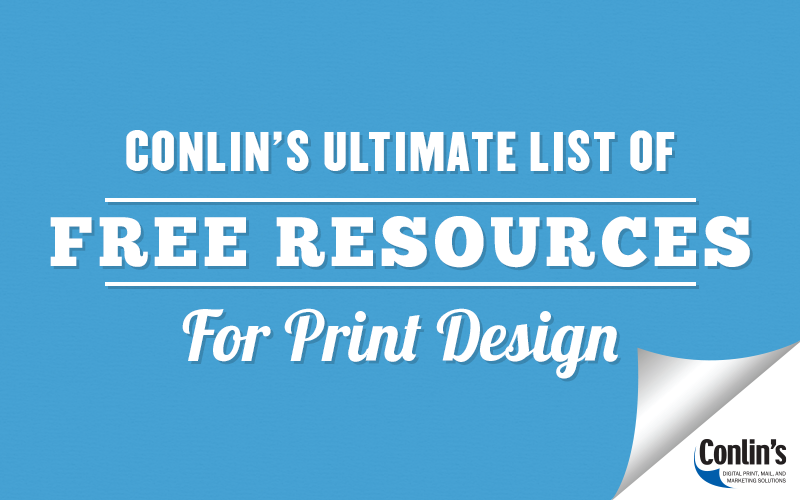 When other printers can’t meet your deadline, Conlin’s can! 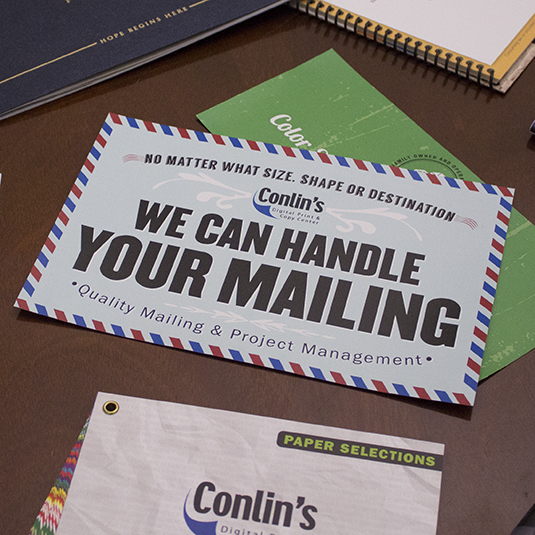 Whether it’s a complete direct mail package-including mailing, a 4-color postcard or a large attention-getting poster, Conlin’s has been the #1 choice for our organization for the last 15 years. 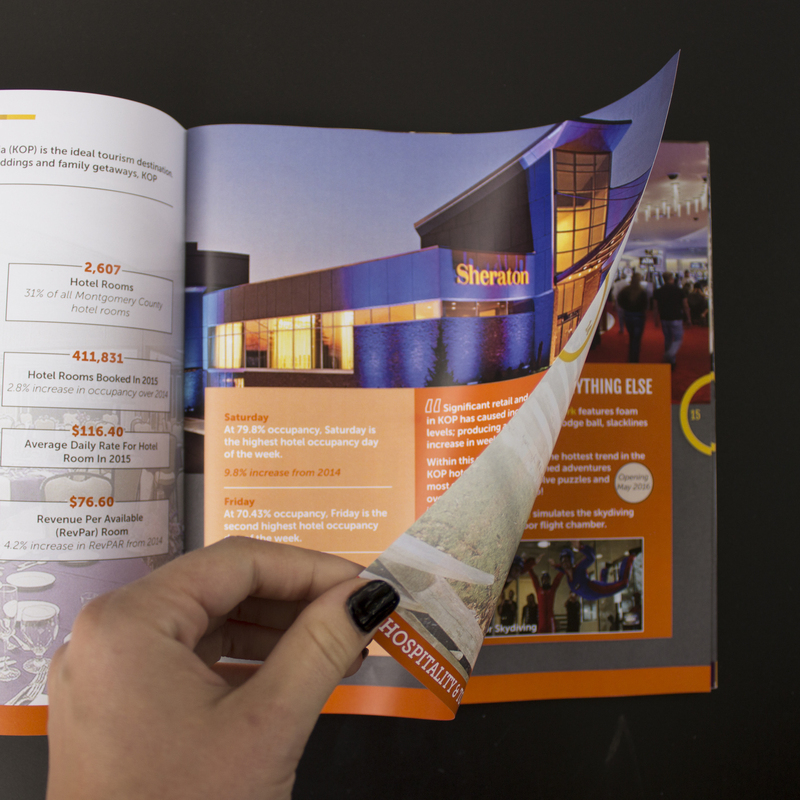 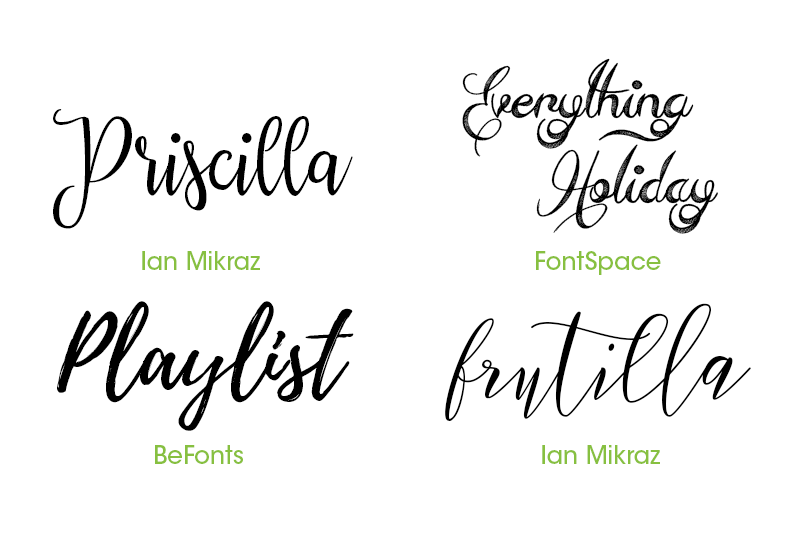 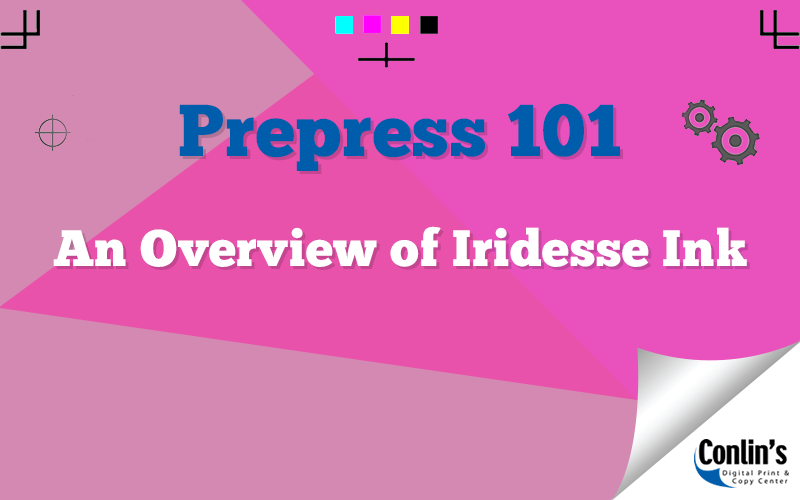 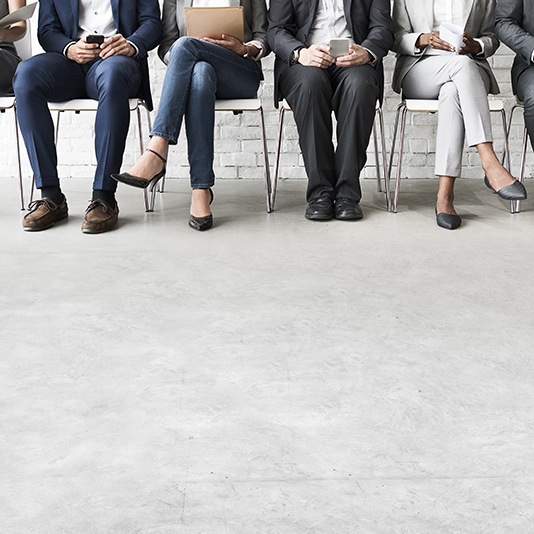 The staff is completely knowledgeable, offering advice on everything from paper selections, to money-saving ideas, to incorporating innovative printing techniques and they have met every single deadline. 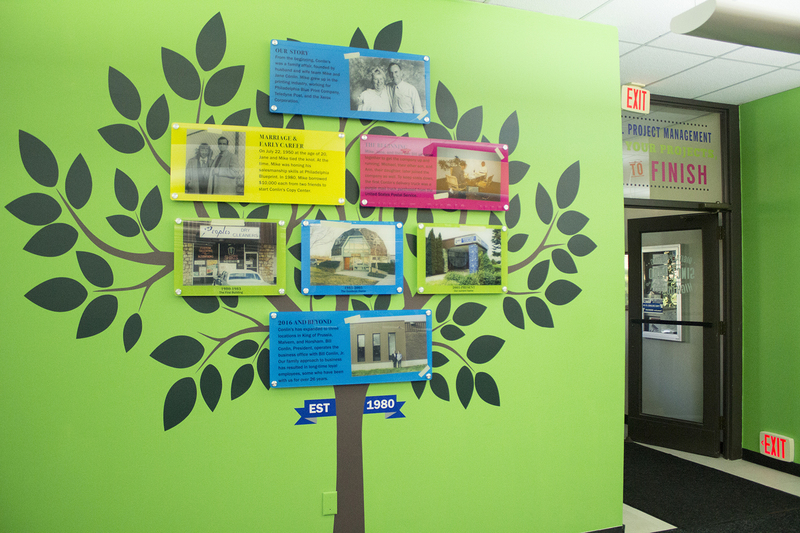 Best of all, I never have to worry about quality–our jobs from Conlin’s are always flawless and professional. 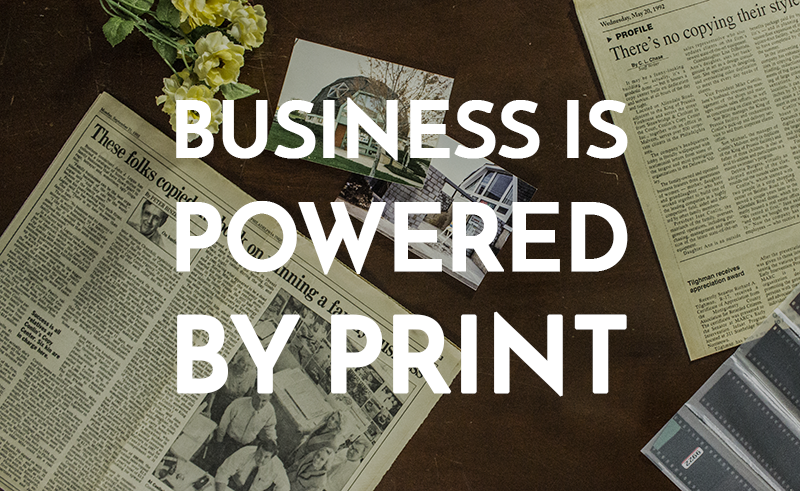 As our business grew, our print and copy needs also grew. 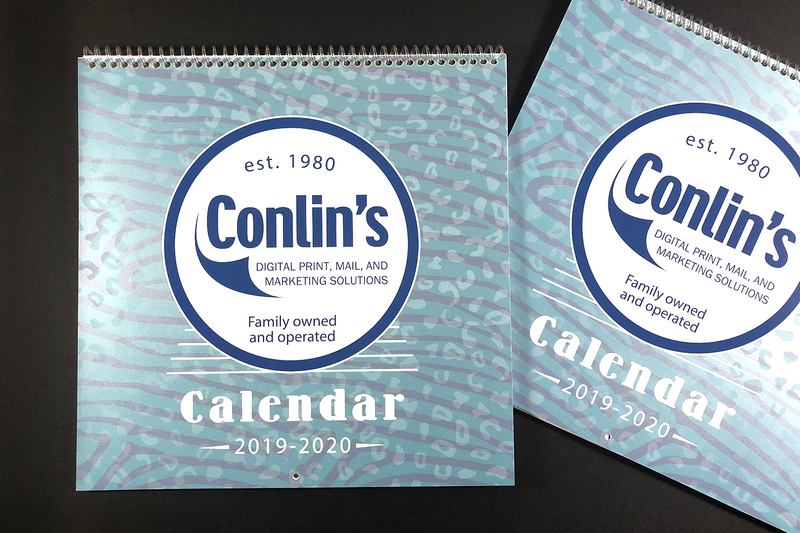 Conlin’s has been with us every step of the way – from standard copies, to custom graphics, to our now-critical web-to-print model. 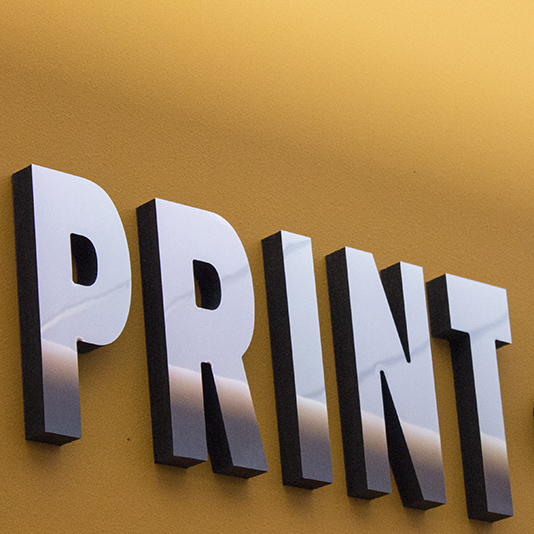 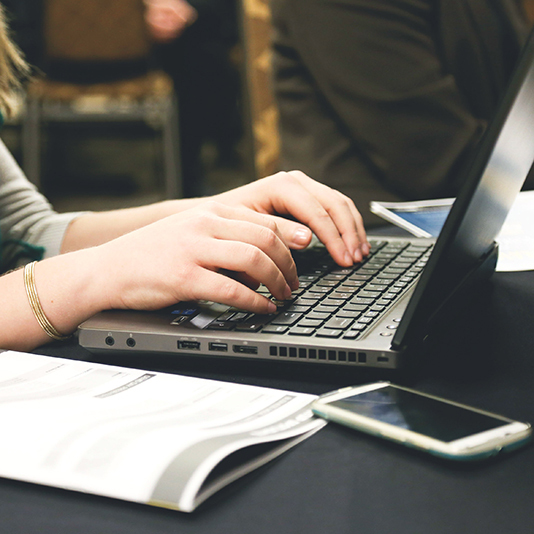 The web-to-print services have allowed us to ensure corporate branding standards, balance workload, and manage costs throughout our global business.